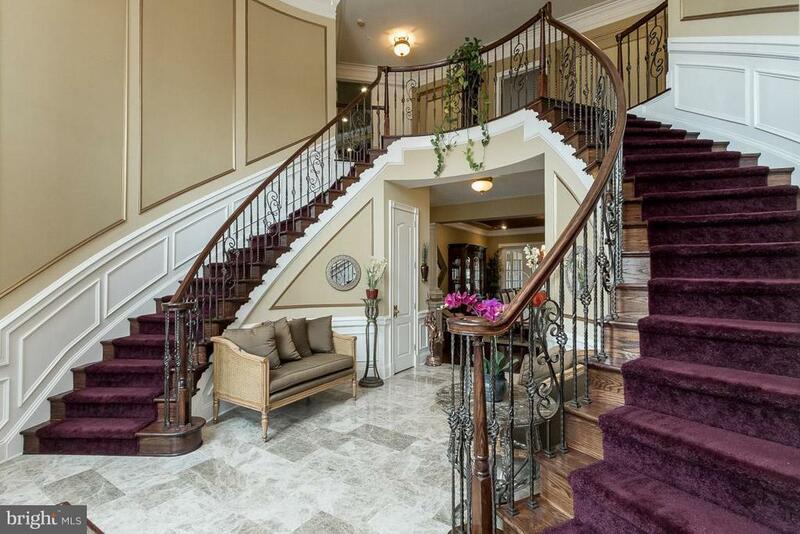 Luxury awaits! 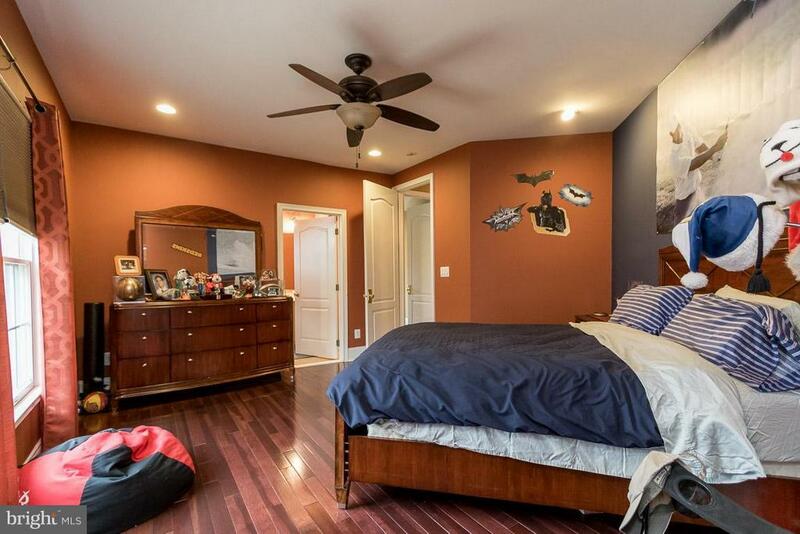 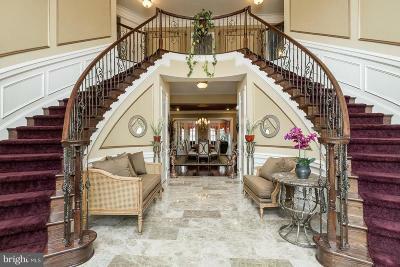 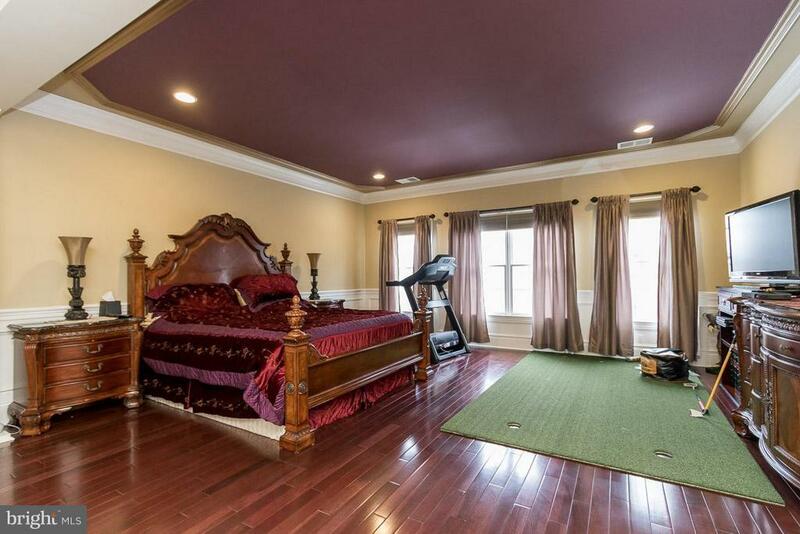 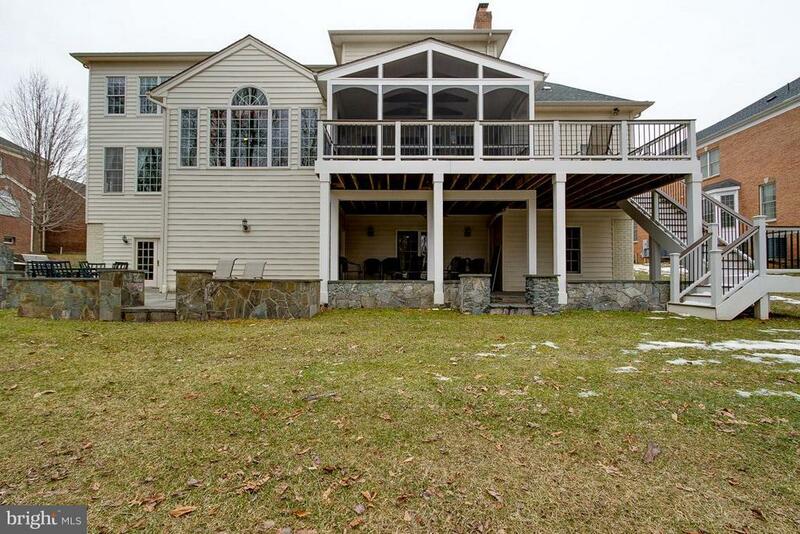 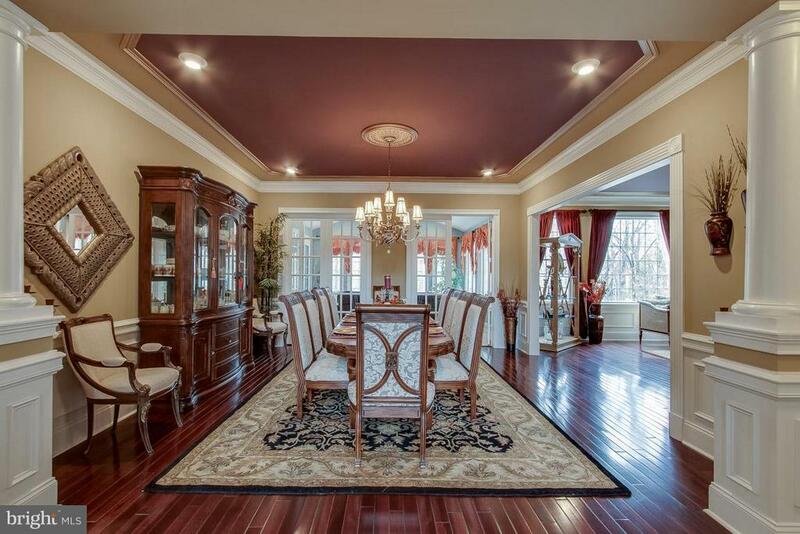 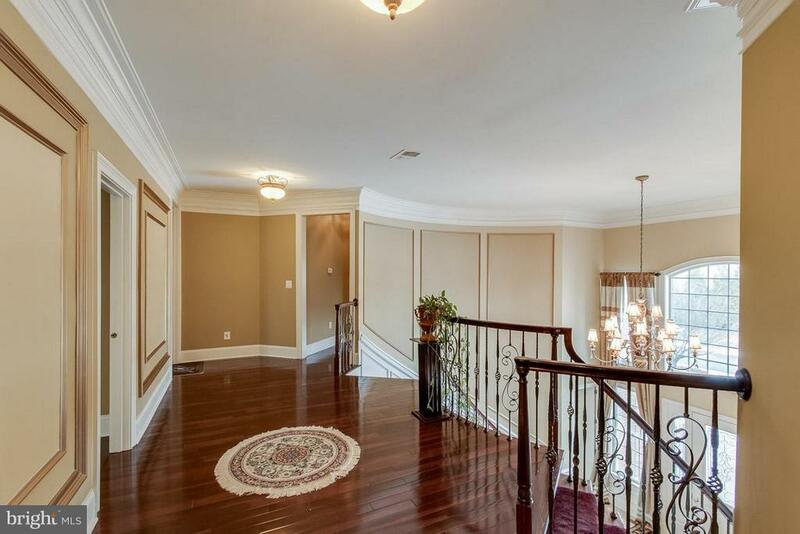 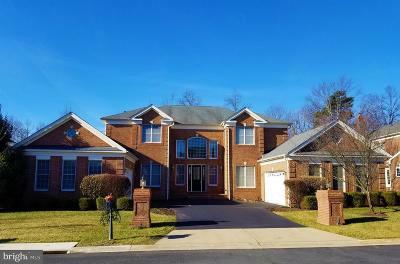 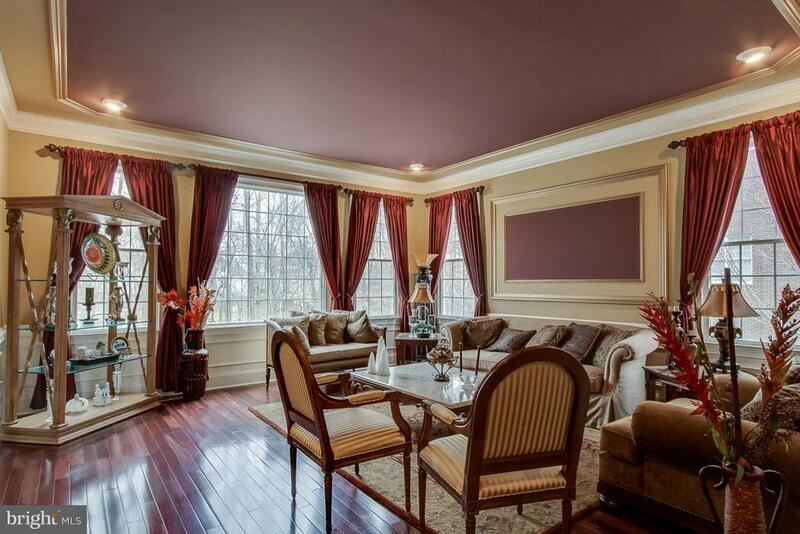 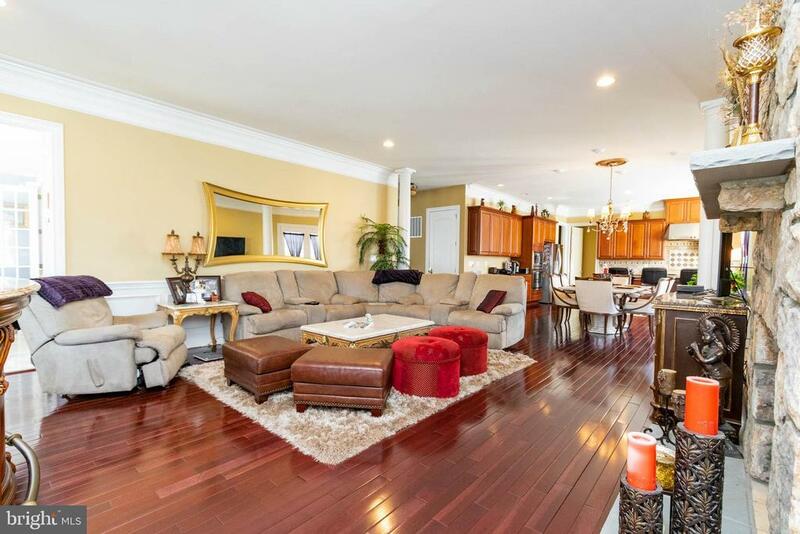 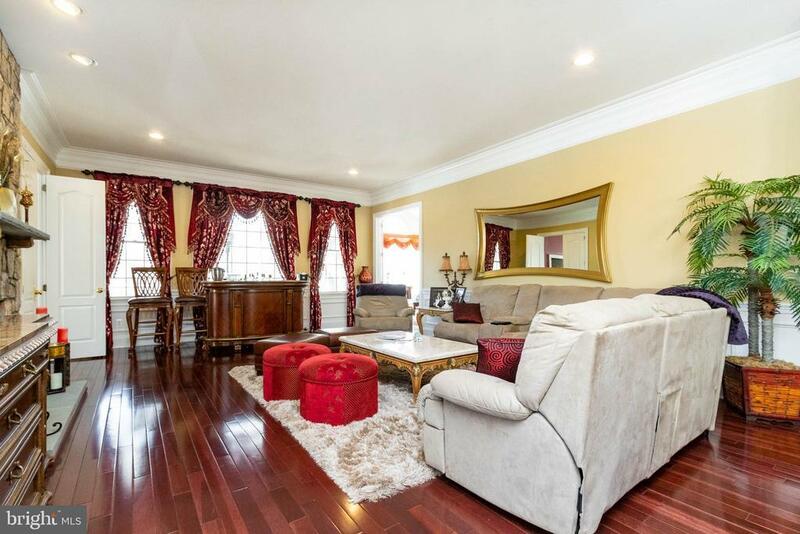 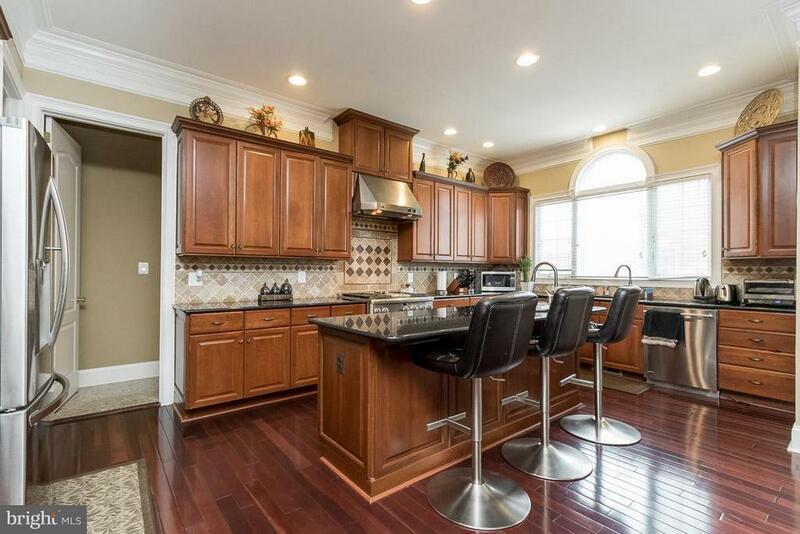 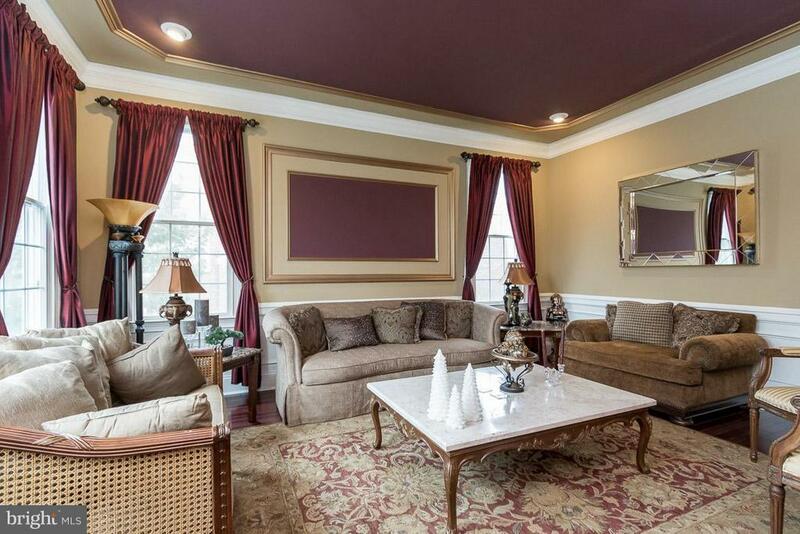 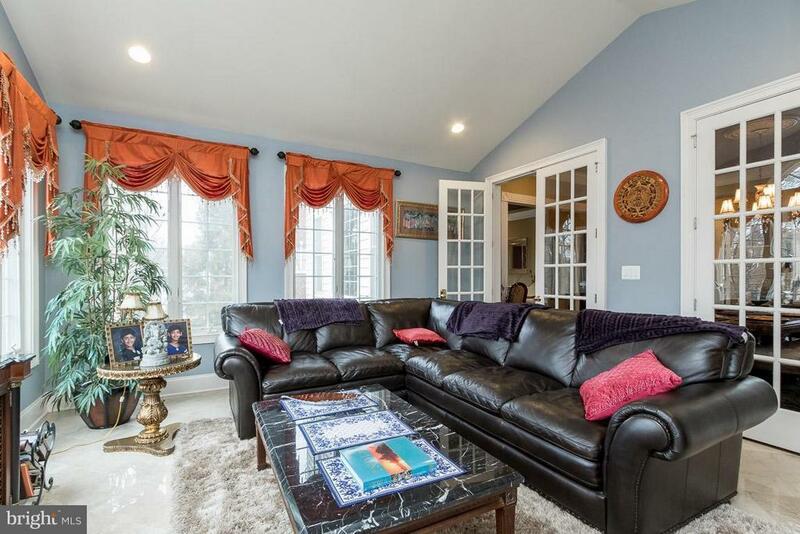 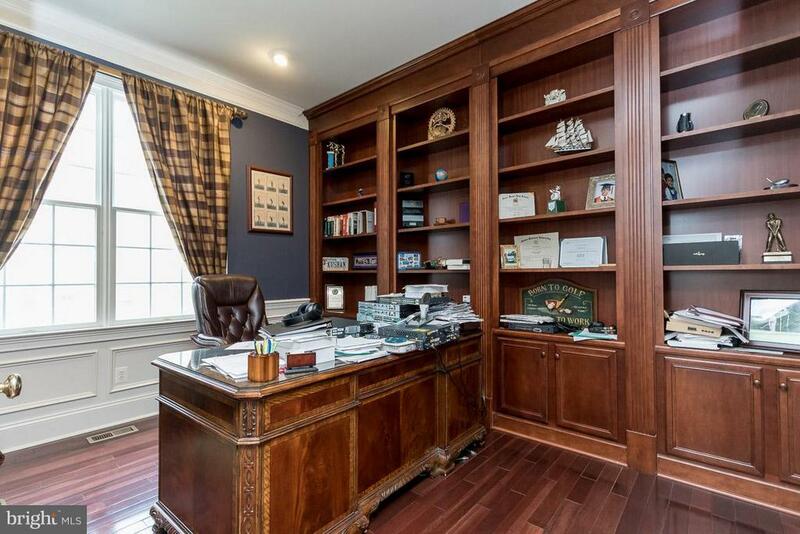 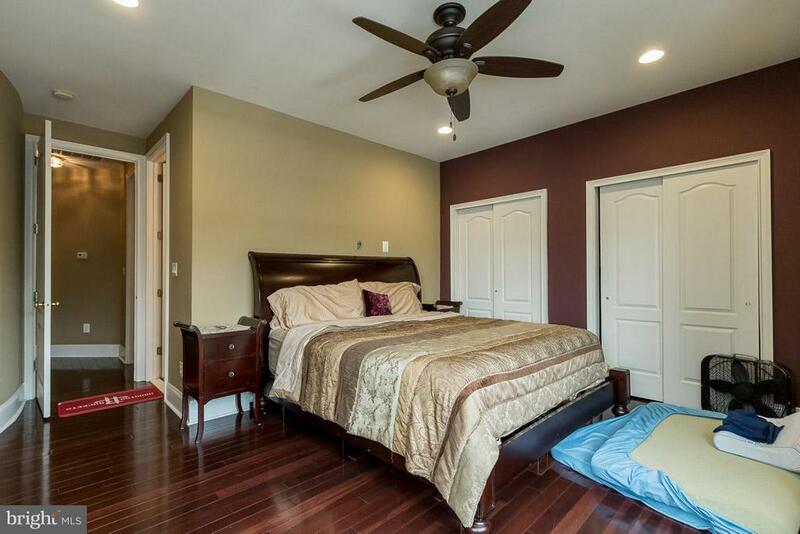 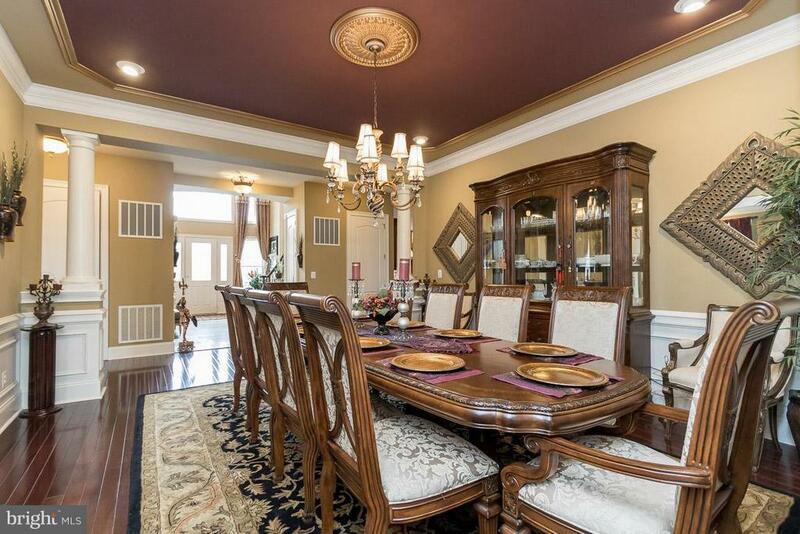 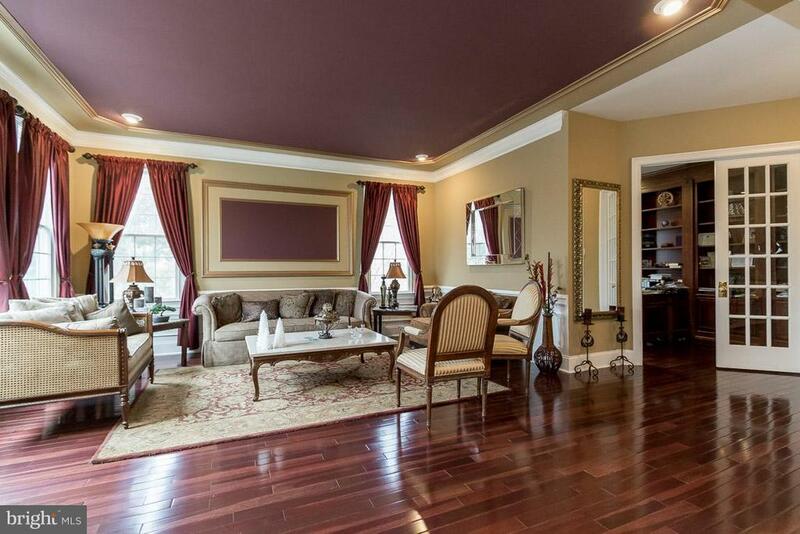 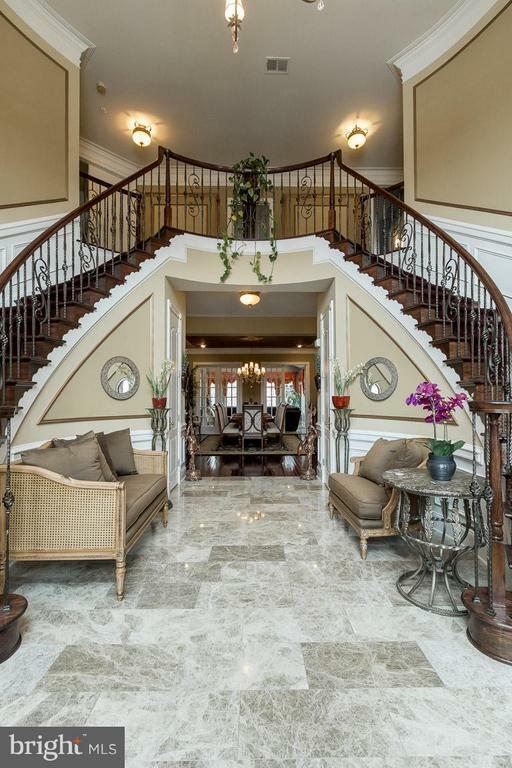 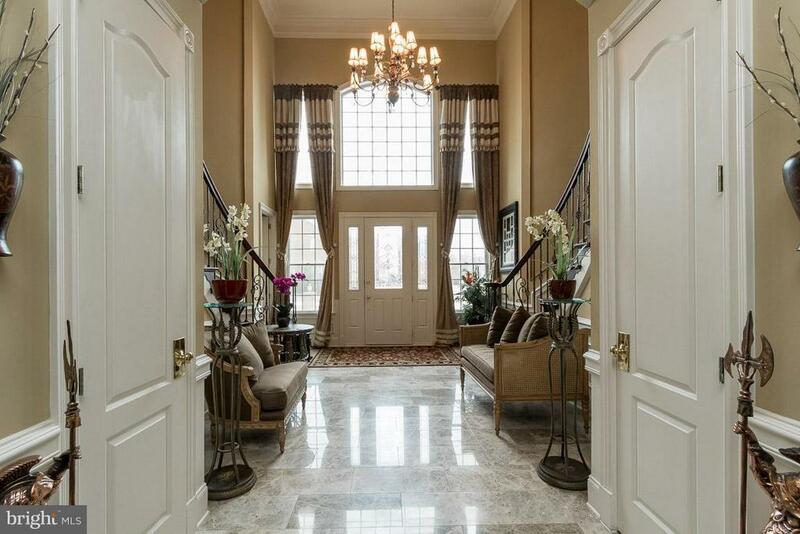 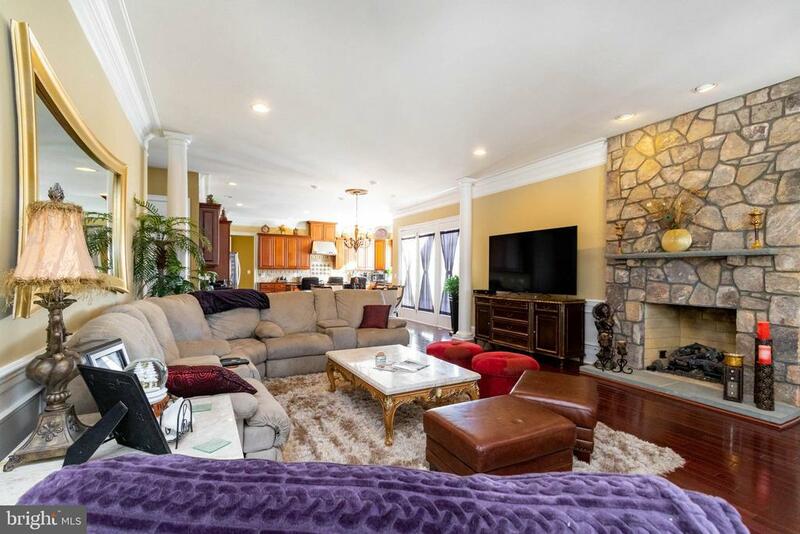 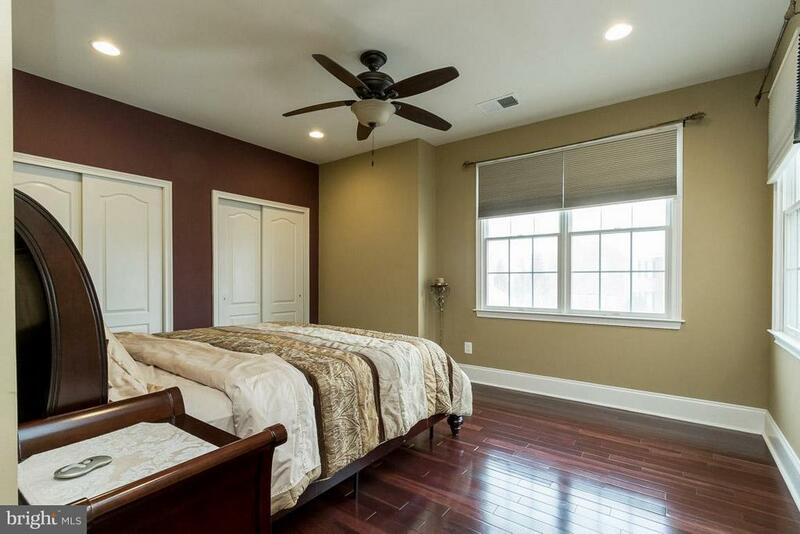 Incredible 7 bedroom, 6.5 bath home in Belmont Country Club. 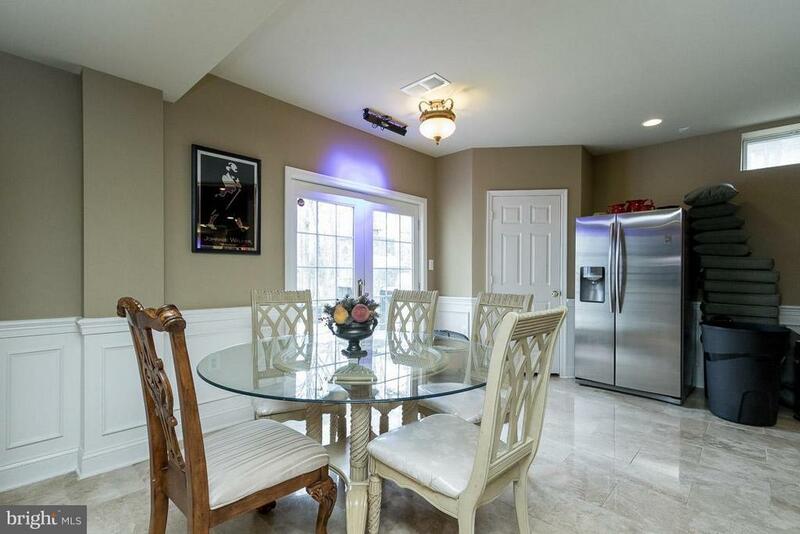 Over $300, 000 in renovations have been completed: all new flooring - all hard floors except for the media room in the basement, completely finished basement, updated kitchen, screened porch, deck and patio with fireplace and outdoor kitchen area. 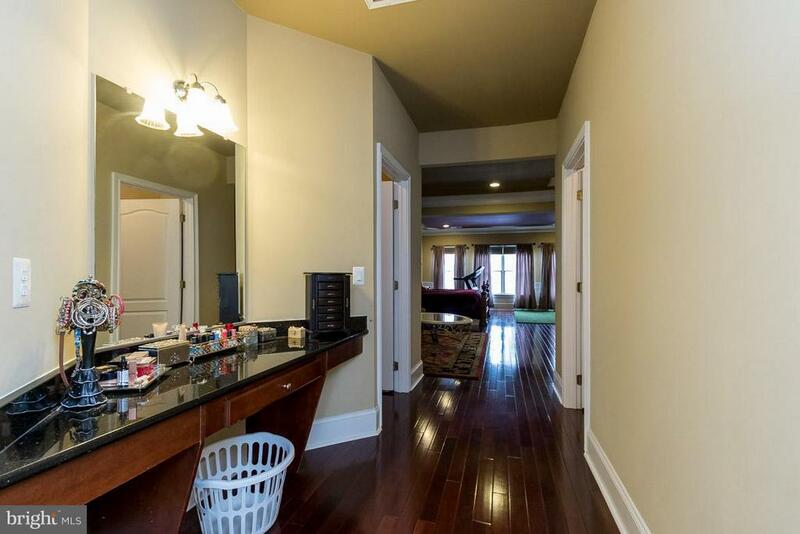 Main level offers 2 bedroom suites, along with plentiful living space: study, living room, dining room, family room, gourmet kitchen and sunroom. 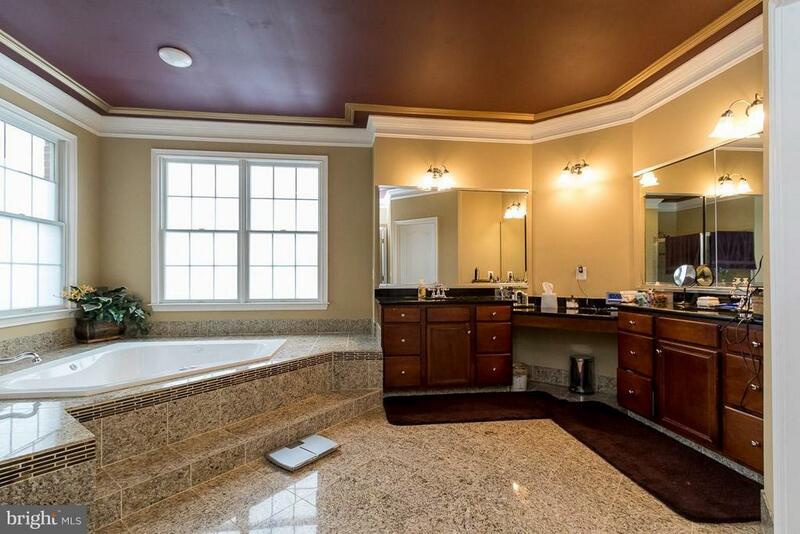 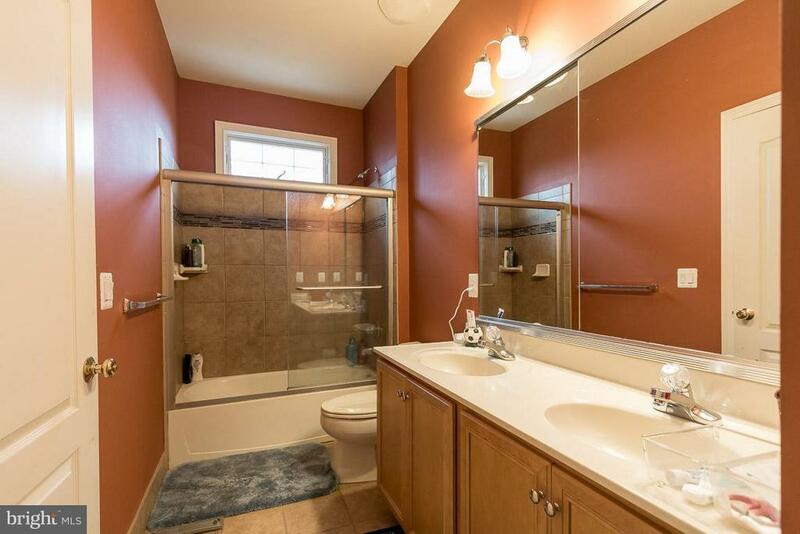 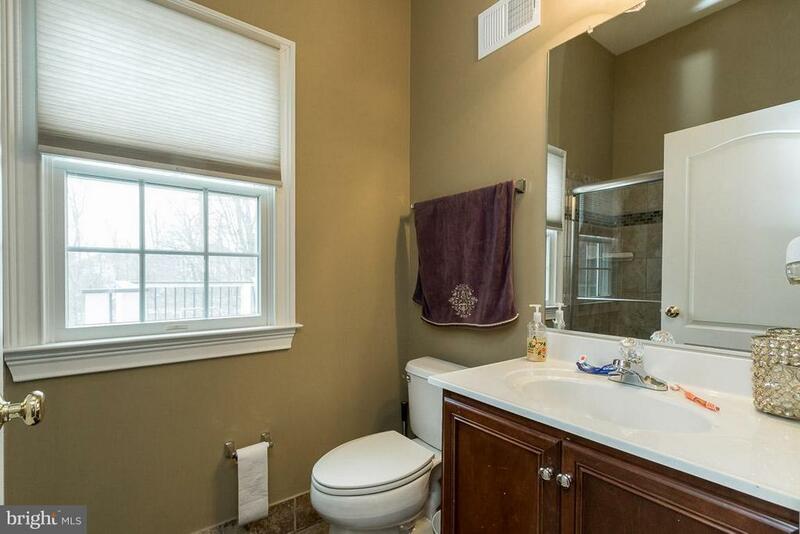 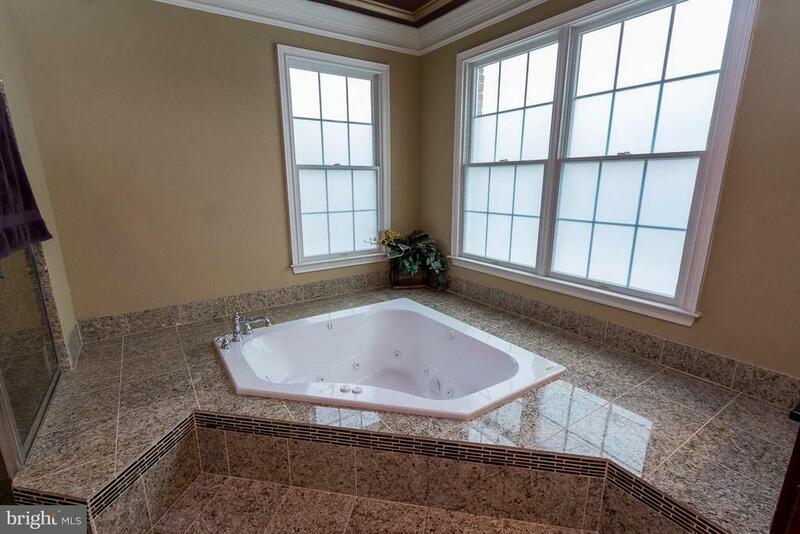 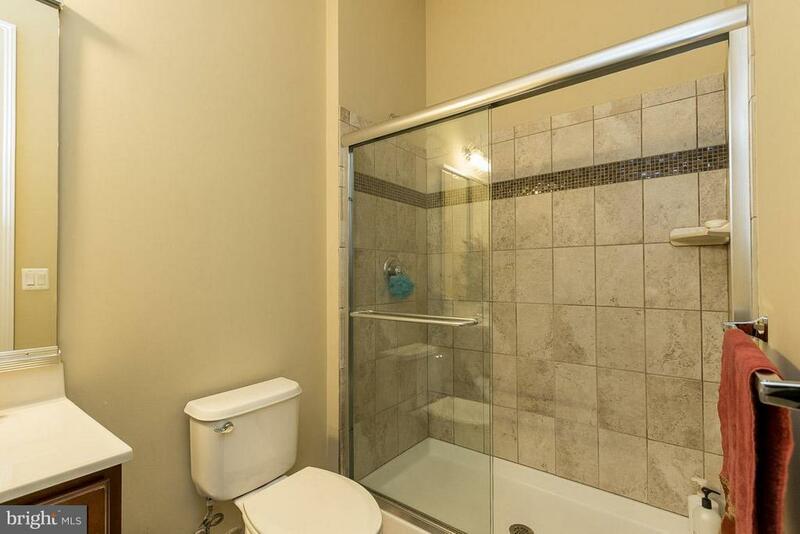 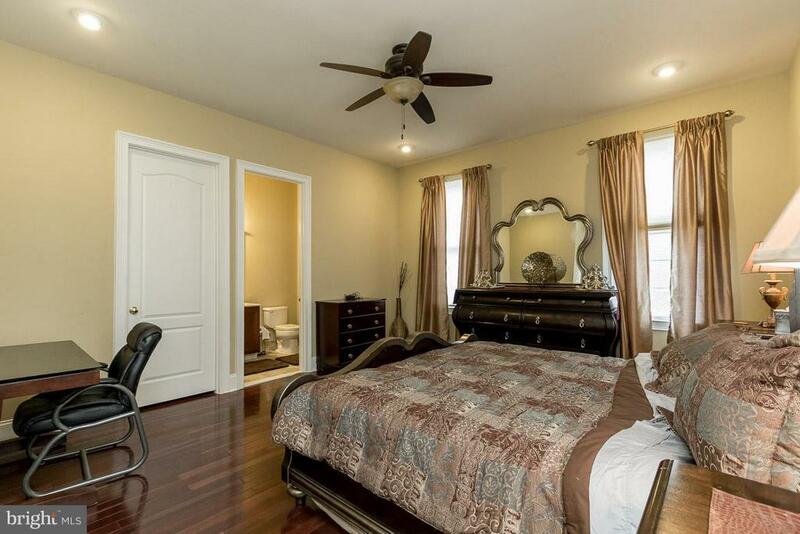 The upper level provides the owners suite with den and luxury bath and 4 additional bedrooms 3 additional full baths. 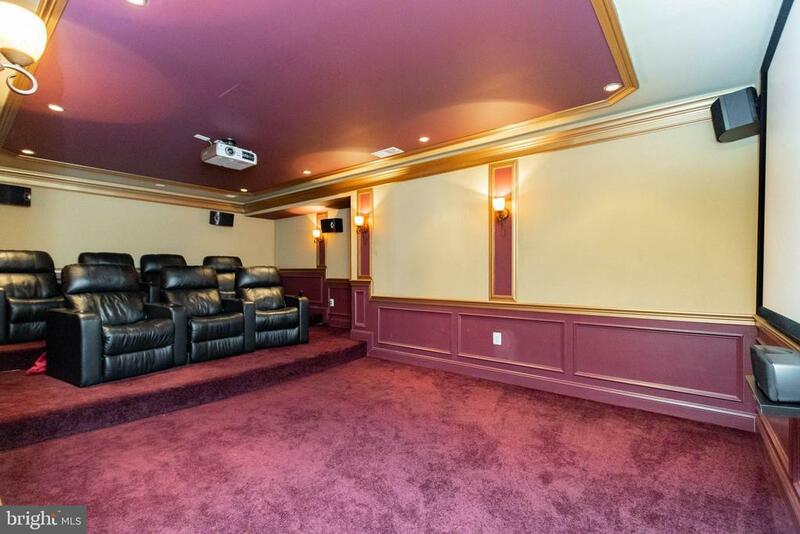 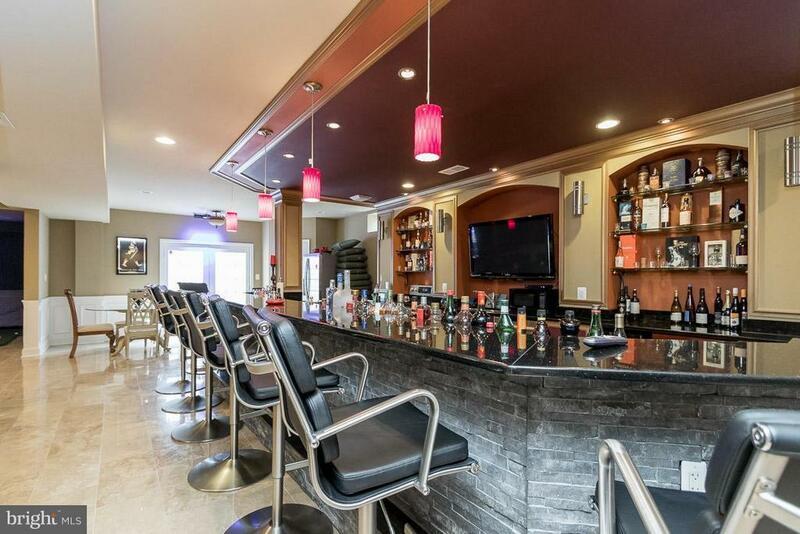 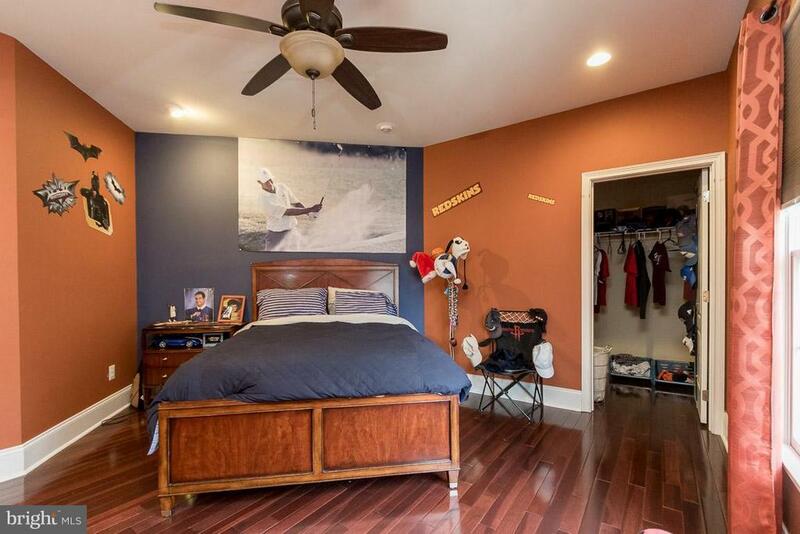 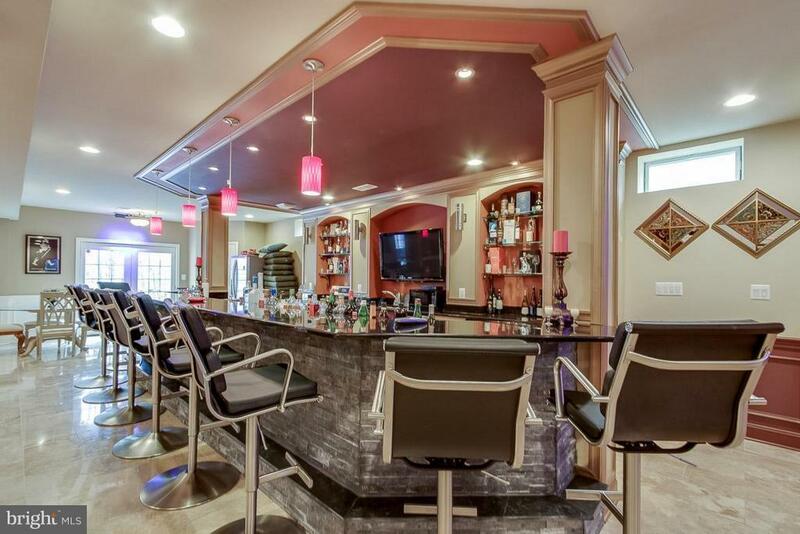 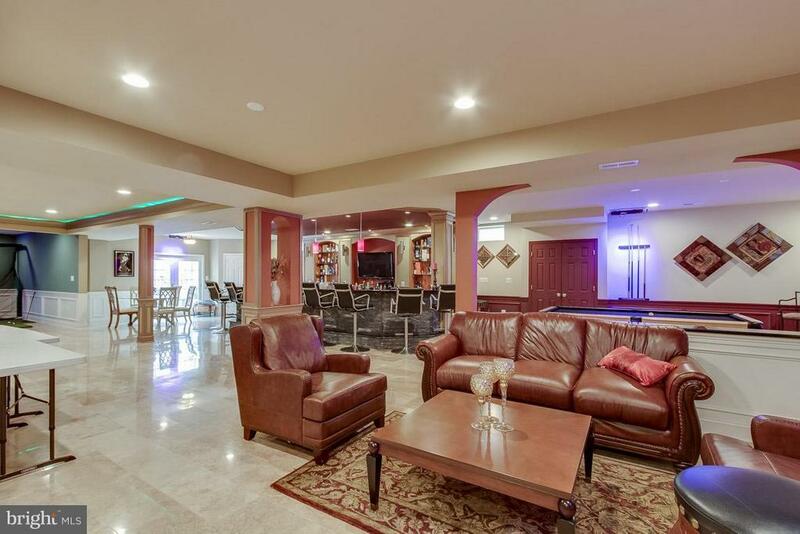 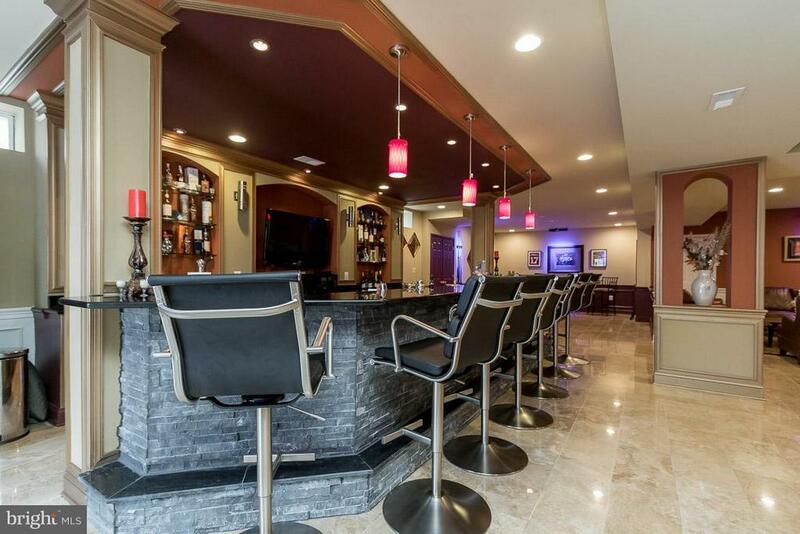 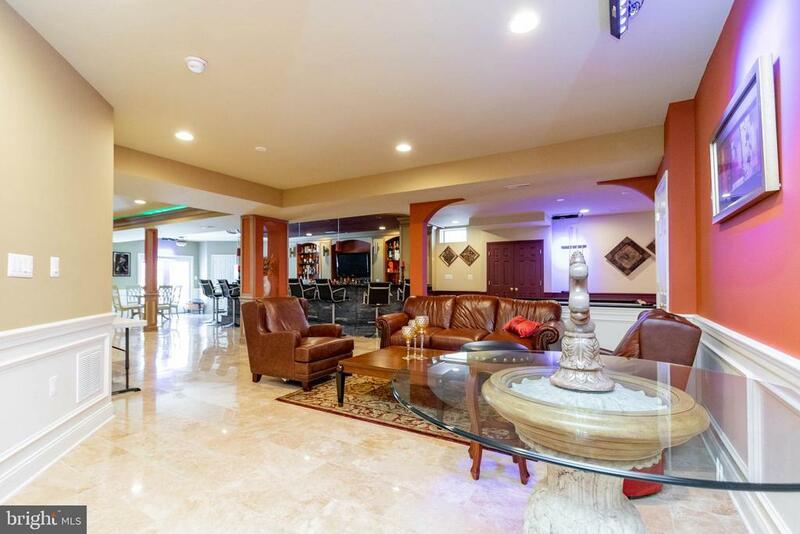 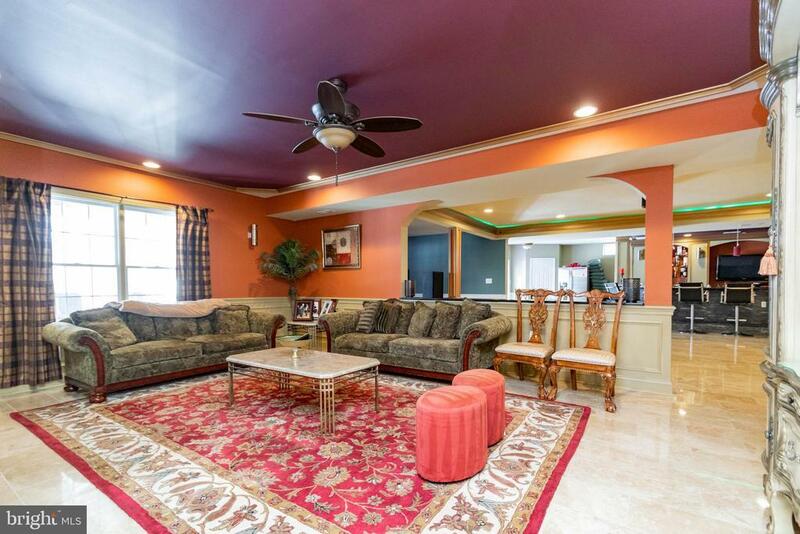 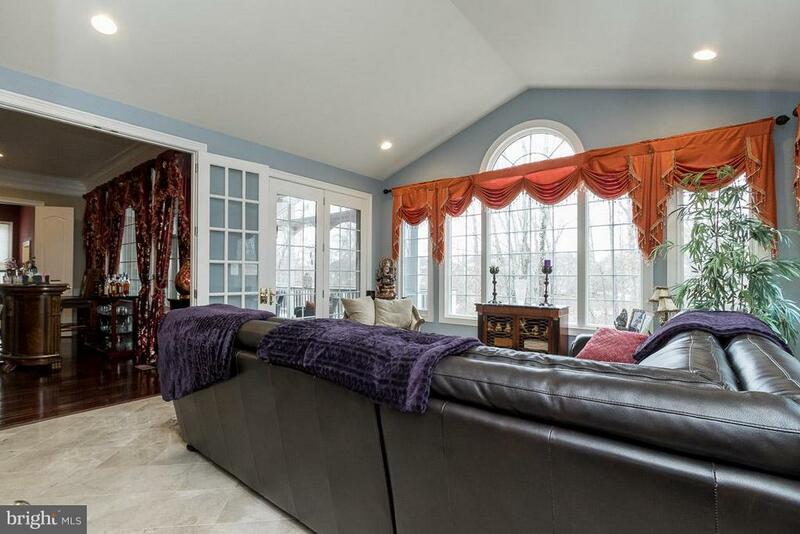 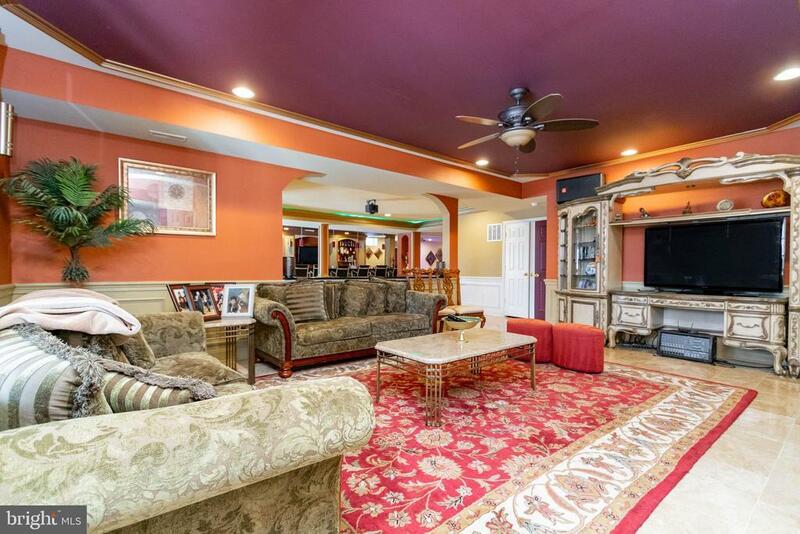 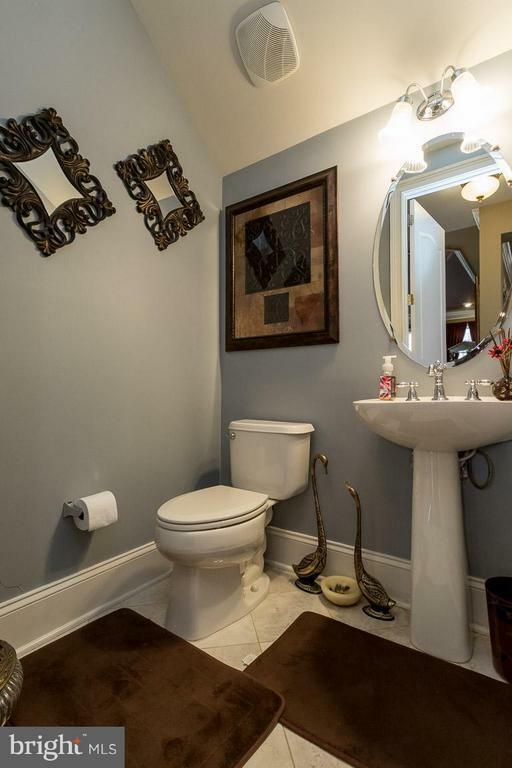 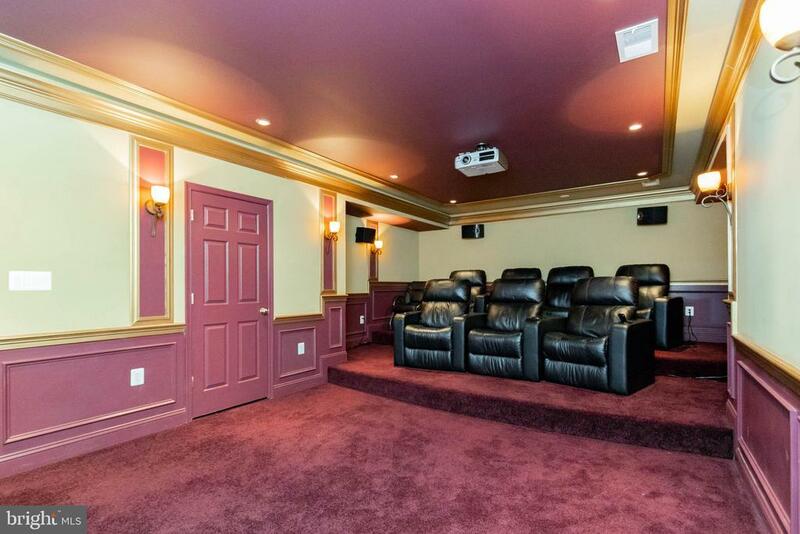 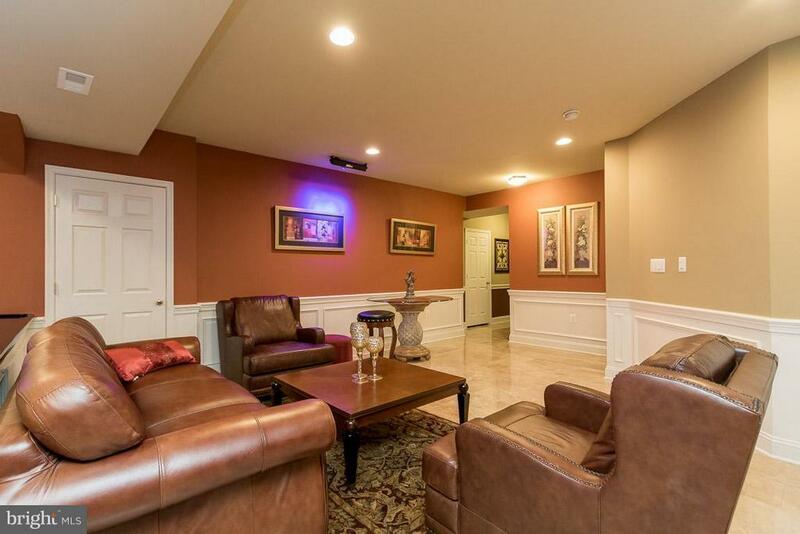 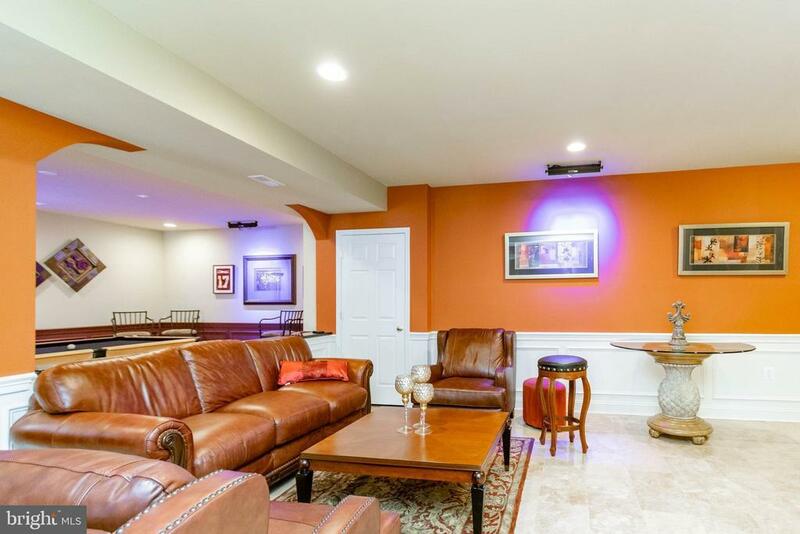 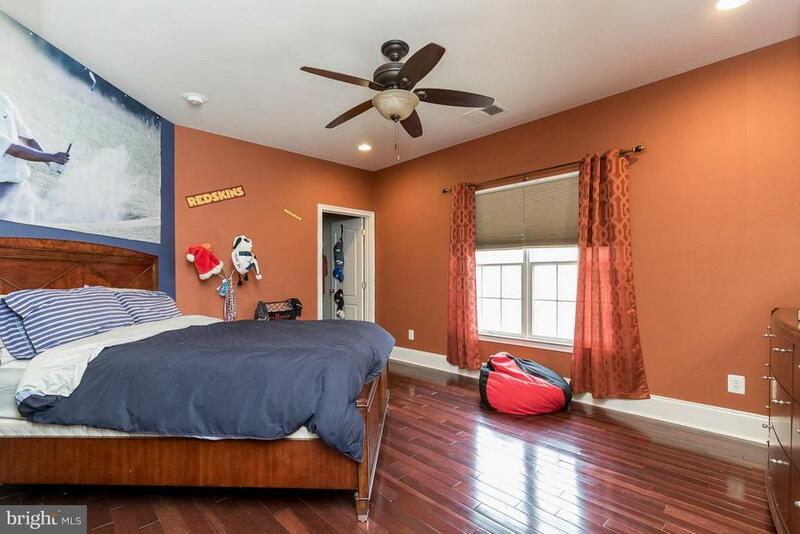 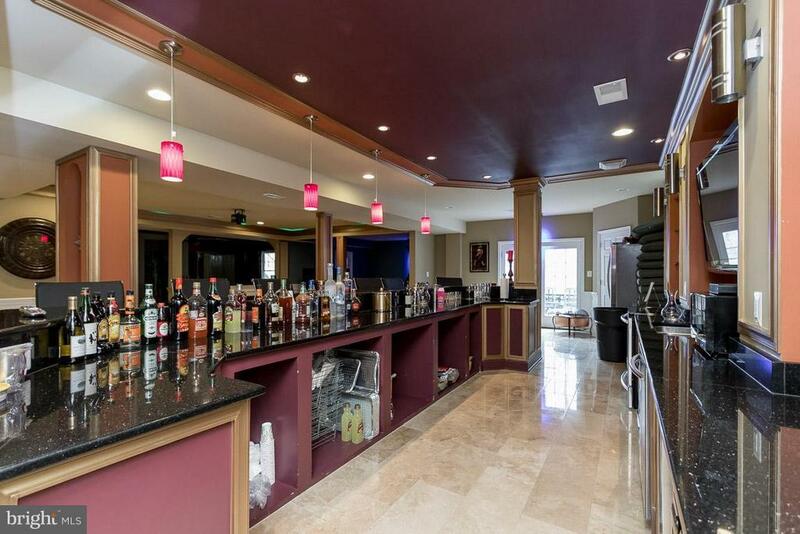 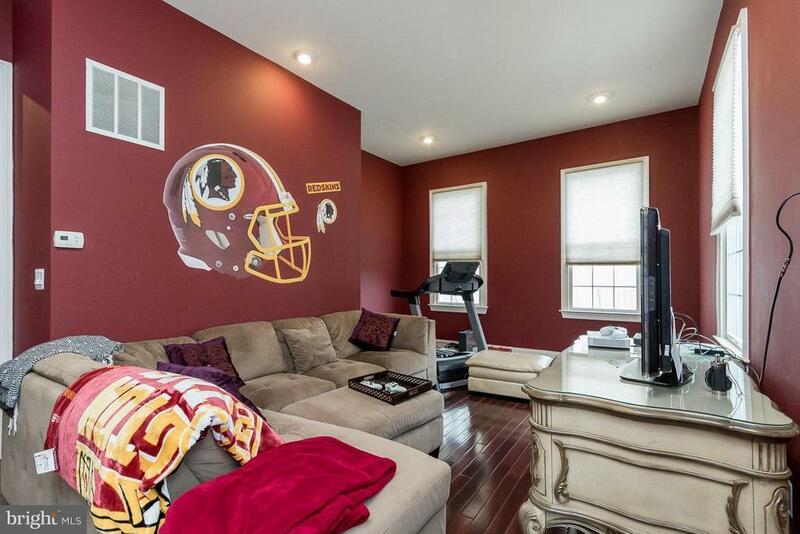 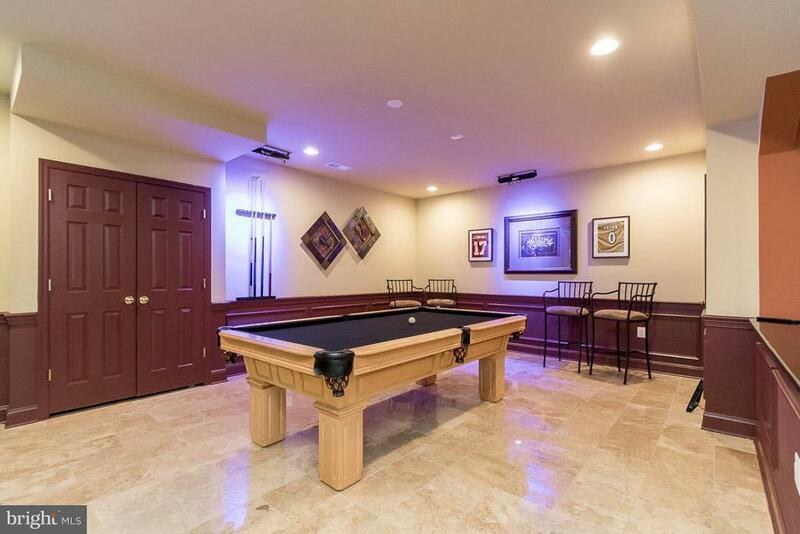 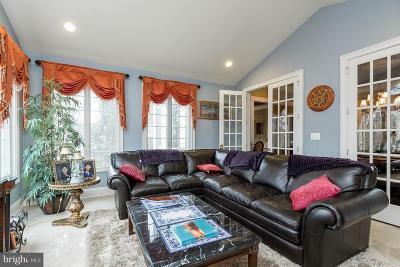 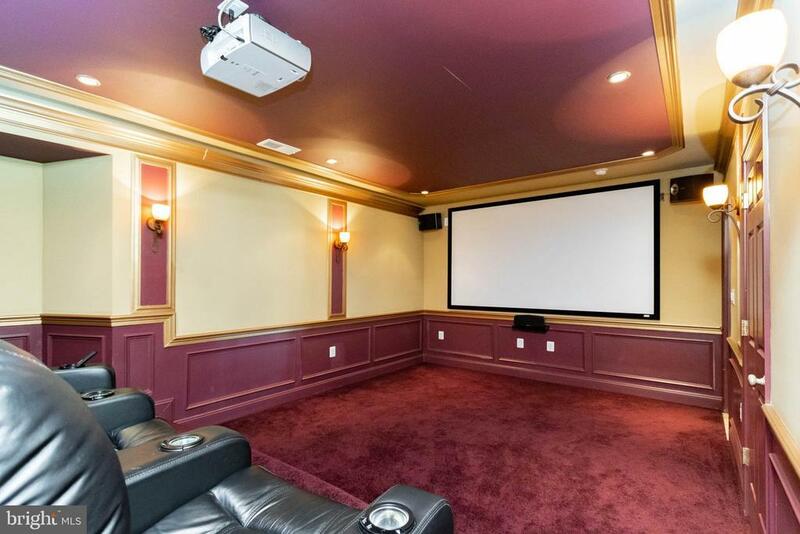 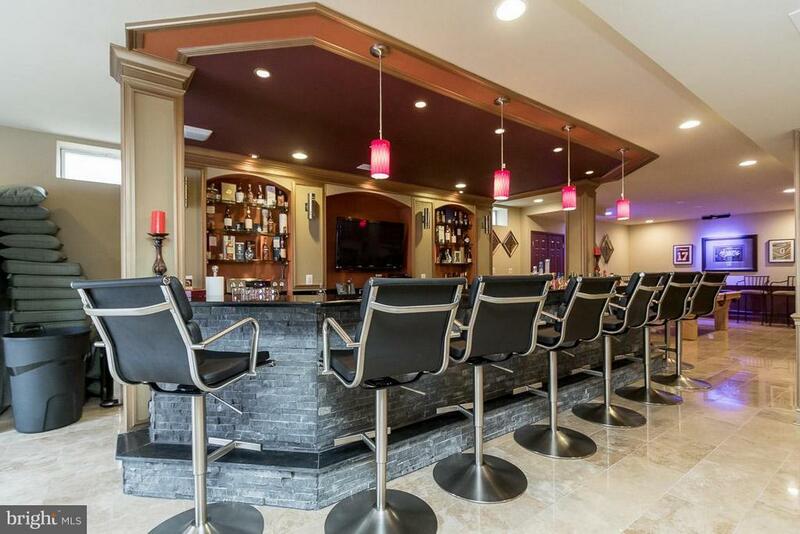 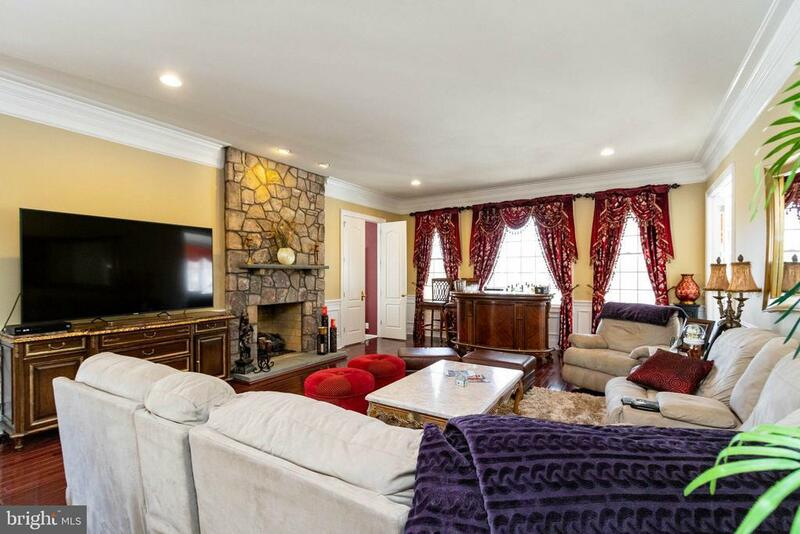 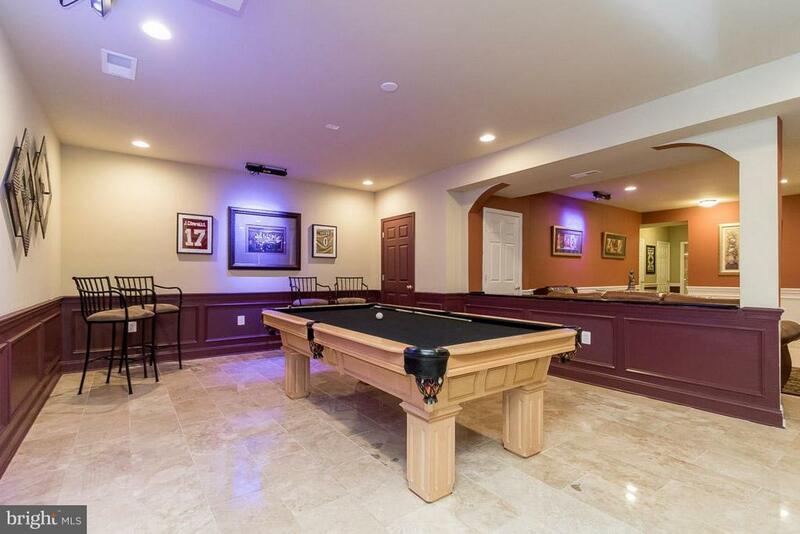 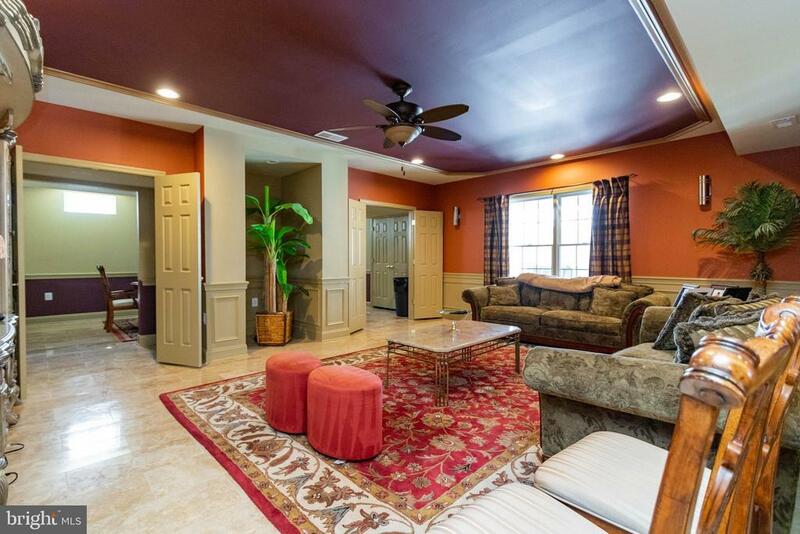 This fully finished basement is an entertainers delight, featuring bar with full kitchen, billiards area, media room, flex bonus room, full bath and ample space for all of your guests. 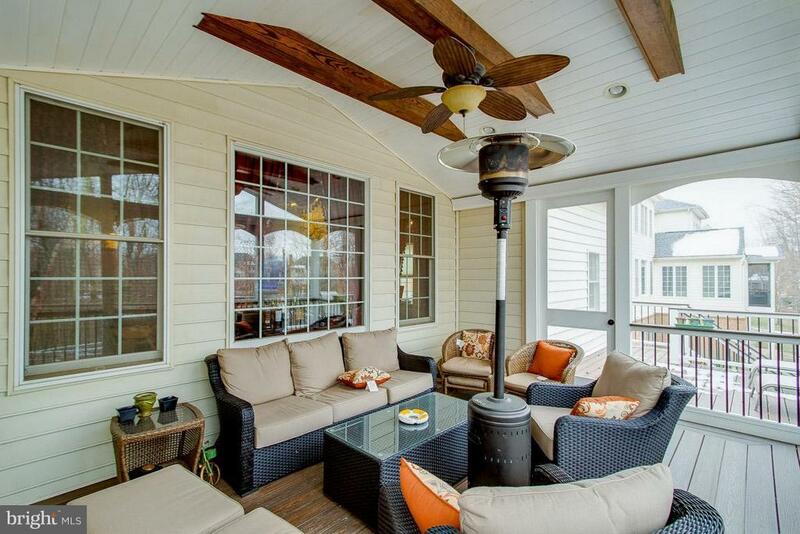 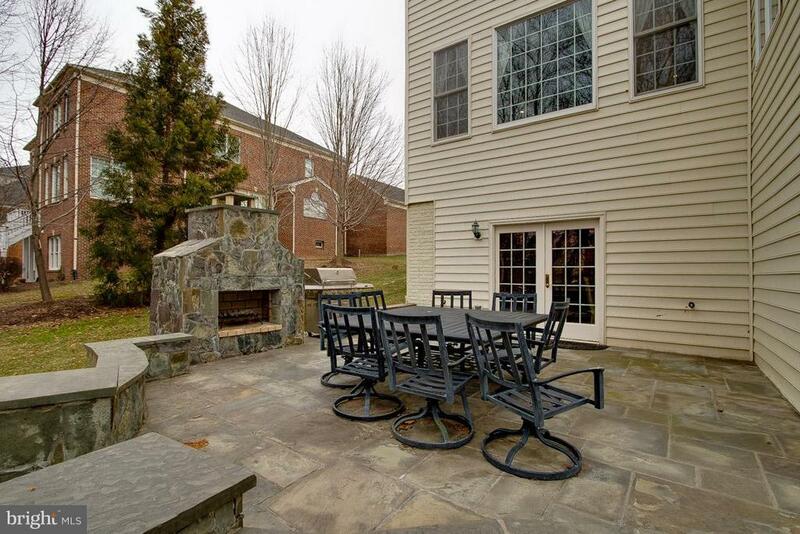 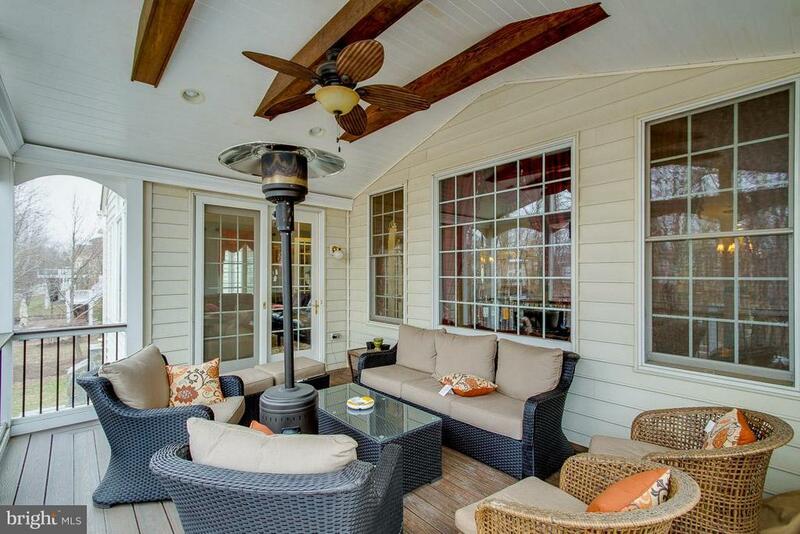 Outdoor living is easy, as well, on the large patio with fireplace or composite deck. 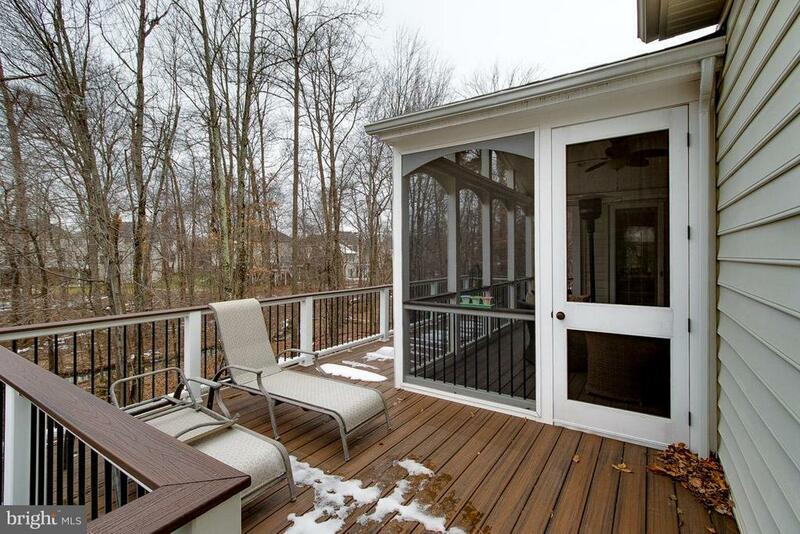 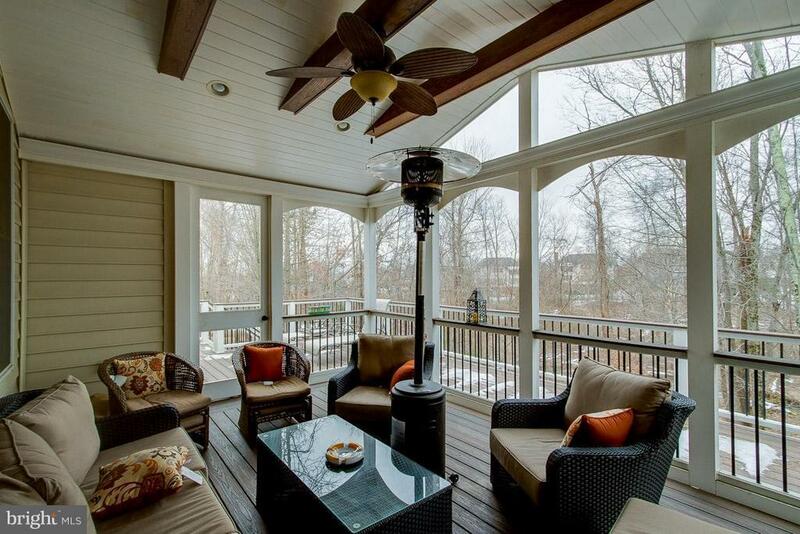 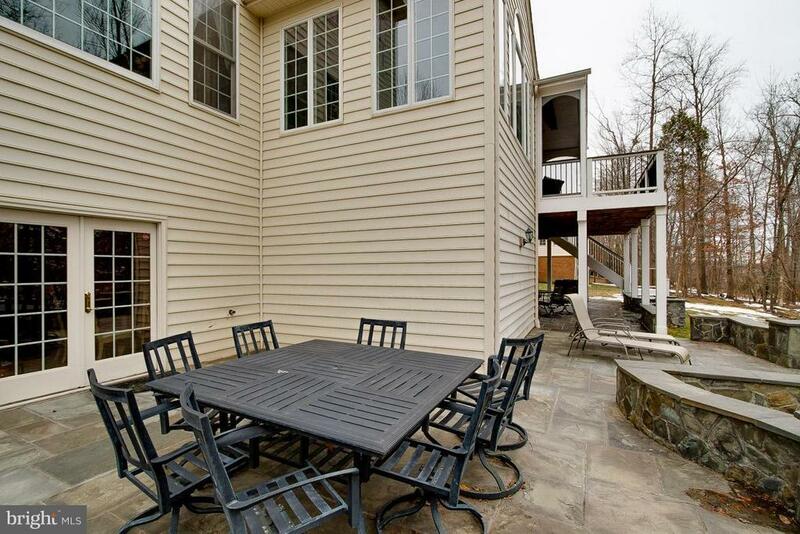 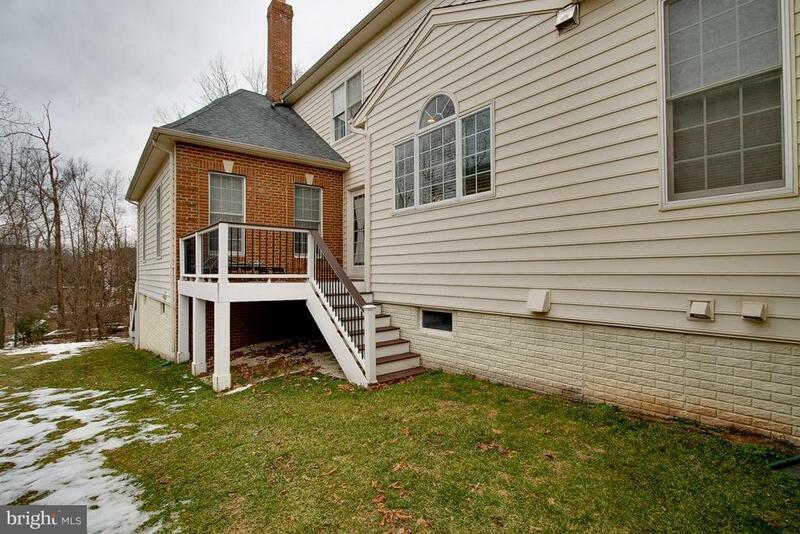 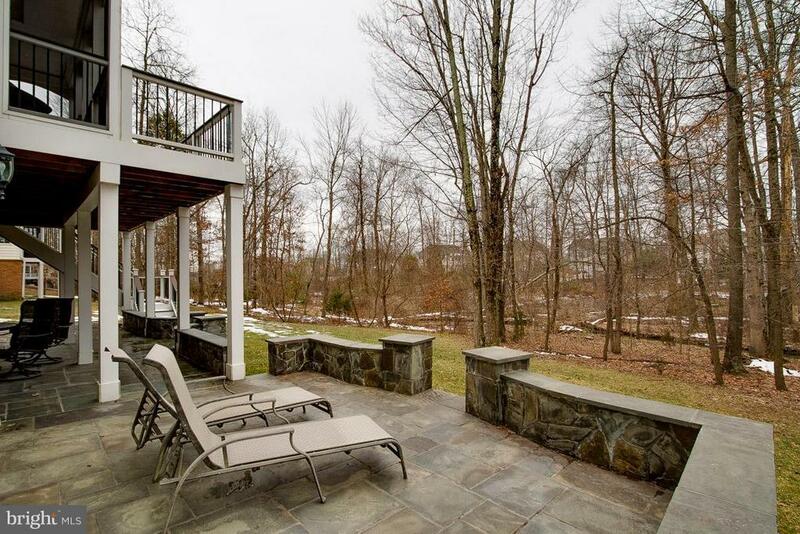 Enjoy the views of wooded common area. 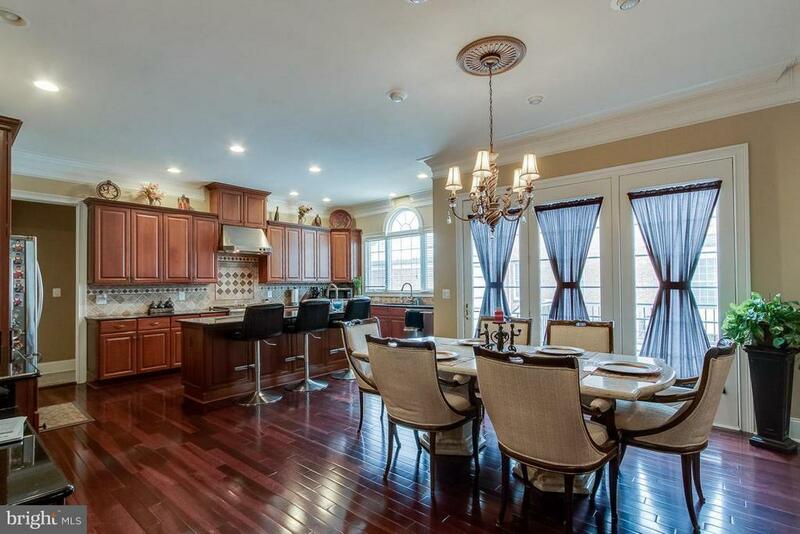 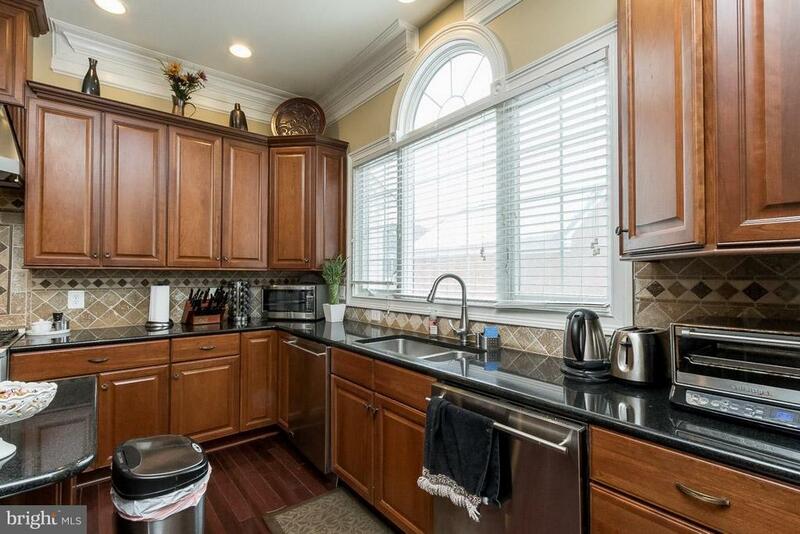 All this coupled with Belmont Country Club gated living! 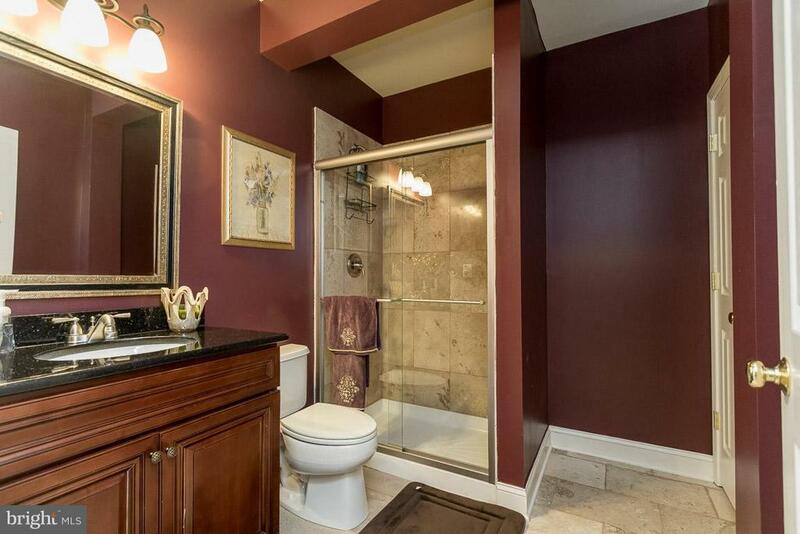 Directions: From Rte 7 West, Right onto Claiborne Pkwy Exit. 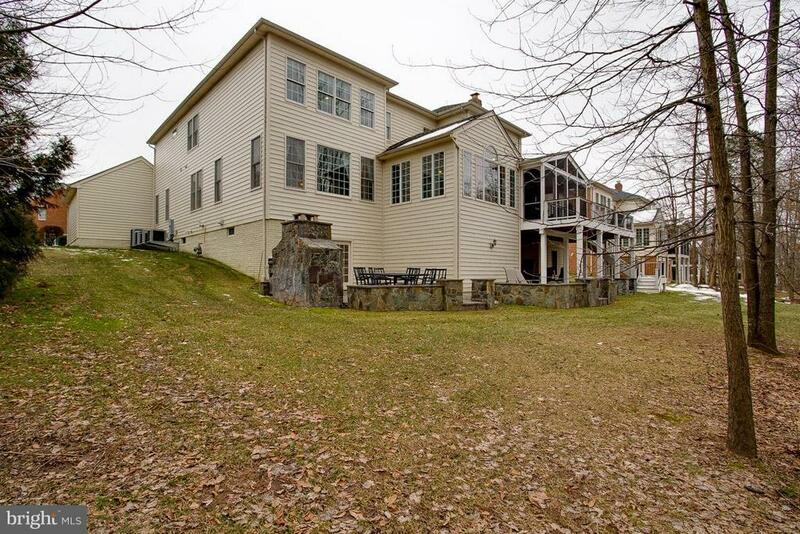 Right onto Russell Branch Pkwy, Left onto Tournament to Gate House. 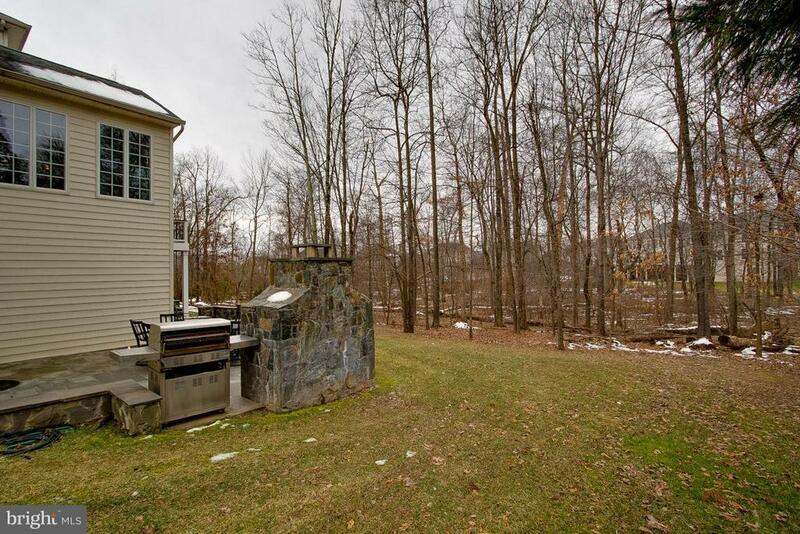 Check in at Gate House, then around round about to Left on Medalist, Right on Old Kinderhook, Right on Black Diamond to #20137 on the left.